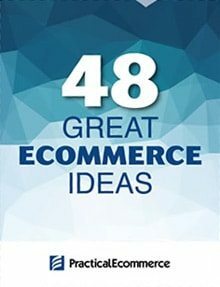 Spring is finally here with a new batch of ecommerce books. 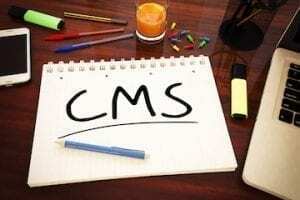 There are titles on advertising on Amazon, omnichannel strategy, blockchain, user experience, artificial intelligence, social media marketing, podcasting, and drop shipping. I compiled this list using Amazon. From Amazon’s “Books” category, I selected “Business & Money.” From there I chose the “Processes & Infrastructure” sub-category and selected “E-commerce.” Then I handpicked titles from that group, based on customer ratings and relation to ecommerce. 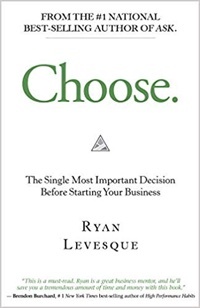 Also, I selected a few titles from the “Small Business & Entrepreneurship” sub-category. 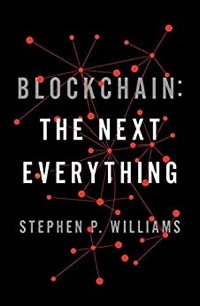 Journalist and author Stephen Williams explains what blockchain is, how it works, and why it will radically change our future. Williams heads a sustainable fashion startup called Wm. Williams, which uses blockchain technology to manage distributed manufacturing. He has also written business and health columns for The New York Times and Newsweek and has contributed regularly to GQ, The Smithsonian, and Martha Stewart Living. Kindle $12.99; Hardcover $16.48. 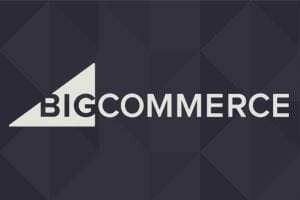 For an independent ecommerce business to survive in an Amazon world, it needs to do more than chase the tail of the half a trillion-dollar dragon with shortsighted tips and tricks. 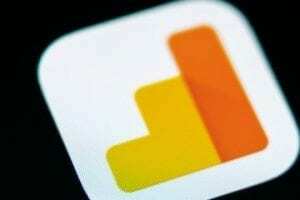 It must rethink core concepts — product value, the shopping experience, and software solutions. 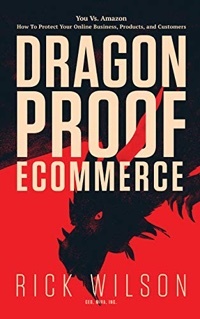 In Dragonproof Ecommerce, Miva ecommerce platform CEO Rick Wilson draws upon real-world problem-solving to outline a strategy for sustainable and profitable online selling. Examine the true cost of operational friction around an ecommerce business, learn how to leverage an ad spend into targeted marketing, explore crises when an online business scales up, and more. Kindle $3.99; Paperback $17.95. 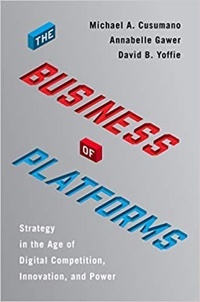 The Business of Platforms is an examination of digital innovation through a platform strategy. 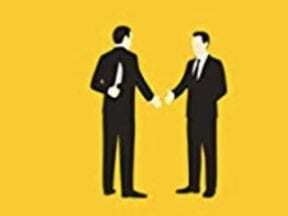 See how certain companies exert extraordinary influence over our personal and professional lives. Examine potential limits to the market dominance of innovative digital platforms, and consider the role of governments and digital privacy laws. Kindle $14.99; Hardcover $29.99. 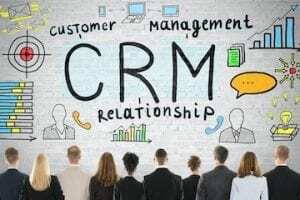 Omnichannel Retail is primarily a guide for brick-and-mortar stores that want to maintain a physical presence as they develop a digital side for the new retail landscape. 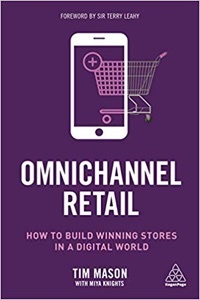 Omnichannel Retail explores surge pricing and upselling lucrative products, developing and rewarding loyalty, enhancing the customer journey, tailoring products, and more. Paperback $29.95; Hardcover $85.50. 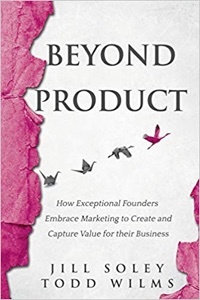 Beyond Product is a book for entrepreneurs and new companies that explores how to take an organization through various stages of growth and obstacles, and learn from common mistakes. Assembled with insights from over 50 business leaders, this book will help the big idea types harness their passion, find their marketplace, and deliver to their customers. Paperback $17.95; Kindle $6.00. 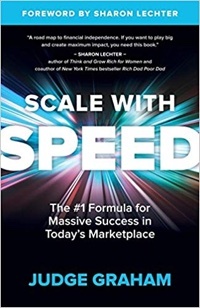 Scale with Speed shows how to build a business from nothing into generating millions of dollars in revenue. Learn how to achieve transformational growth by working faster, smarter, and more strategically. Paperback $17.95; Kindle $7.99. Podcasting is back, and it’s bigger than ever. 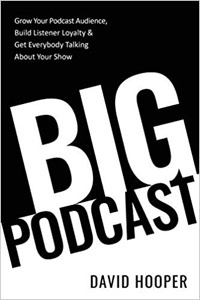 If you’re interested in running a podcast as content marketing, to show your expertise, or just to host a show, Big Podcast is for you. Learn how to grow your audience, build listener loyalty, and get everybody talking about your show. Paperback $19.95; Kindle $9.99. 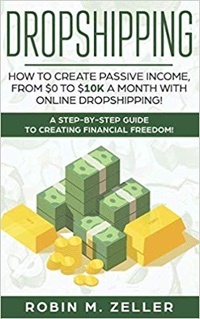 Dropshipping: How to Create Passive Income is a step-by-step guide to help you launch a business with little upfront capital. Learn how drop shipping works, the advantages and disadvantages, how to find a niche, and how to get started. Paperback $12.15. 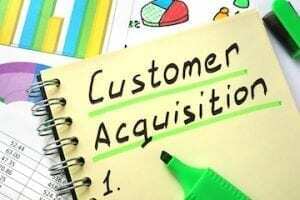 Your customers expect excellence, and you may be damaging their joy. Doing the basics right for digital initiatives becomes more difficult as complexity increases. 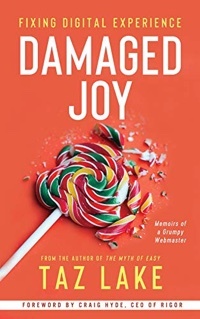 In Damaged Joy, learn how to fix your digital experience. 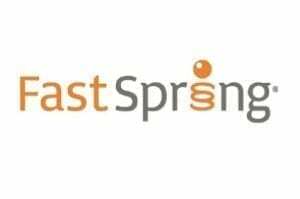 Monitor and achieve continuous improvements, automation, and operational effectiveness. Kindle $12.99. 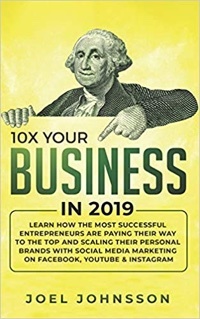 10X Your Business in 2019 is a guidebook for scaling a brand with social media marketing on Facebook, YouTube, and Instagram. 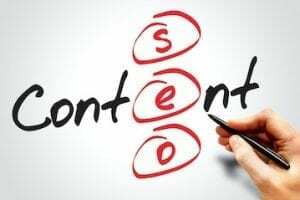 Get insights on search engine optimization, becoming an influencer, and how to initiate an online business via social media. Paperback $19.95; Kindle $2.99. 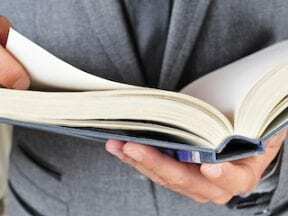 What makes someone a good innovation leader? What techniques can you use to amplify your innovation capital? 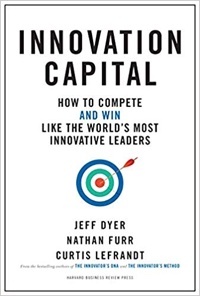 Innovation Capital: How to Compete and Win explores what separates the people who can marshal the resources necessary to turn their ideas into reality from those who can’t. Kindle $30.40; Hardcover $32.00. Own the A.I. 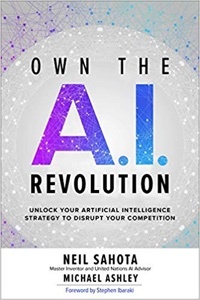 Revolution: Unlock Your Artificial Intelligence Strategy provides a look at the technology of artificial intelligence, including how it will look in the futures, the business opportunities, and the risks that come with it. 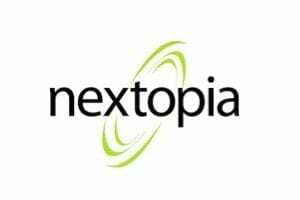 Read interviews with experts and A.I. thought leaders on the ways organizations are transforming themselves through this revolutionary technology. Hardcover $28.50. 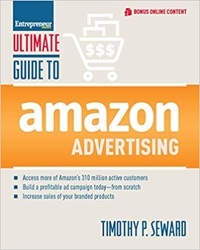 The Ultimate Guide to Amazon Advertising shows you how to build an aggressive Amazon advertising campaign for your brand. Author Timothy Seward is the founder of ROI Revolution, which helps drive growth for brands, retailers, and ecommerce merchants. Paperback $21.99. When starting a business, instead of obsessing over what you should sell, you should be figuring out whom you should serve. The “what” is a logical question that will come soon enough. But choosing your “who” is the foundation from which all other things are built. Get a step-by-step process designed to minimize your risk of failure and give clarity on what type of business to start, as well as the confidence to launch. Kindle $15.99; Hardcover $16.50.